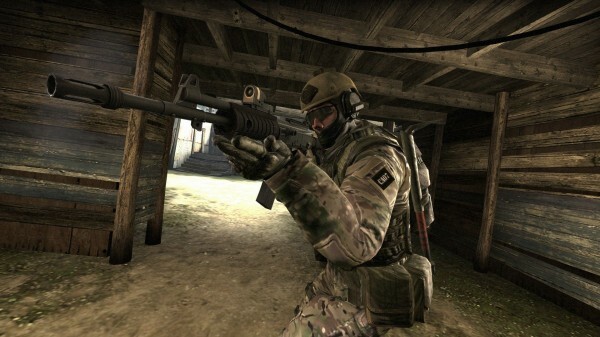 Valve and Hidden Path Entertainment have announced that Counter-Strike: Global Offensive will include two new modes based on the popular “Gun Game” mod for Counter-Strike: Source. Arsenal: Arms Race and Arsenal: Demolition are based on the simple concept of working your way up the weapon chain. You start with lesser weapons such as pistols, but each kill you get nets you a new weapon. The objective is to win the race to the top by working your way through each and every weapon. The addition of these two new modes is also adding eight previously unannounced maps to the game. 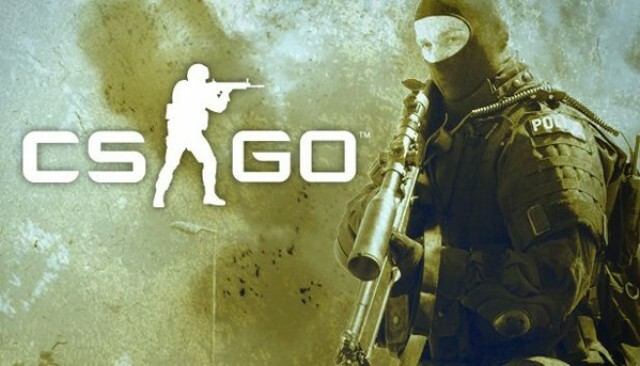 Valve and Hidden Path are working with the original creators of the mod to make sure that the Global Offensive iterations of Arsenal mode are the best iterations of the mode to date. Valve has also provided us with nine new screenshots of the game which can be viewed after the jump. 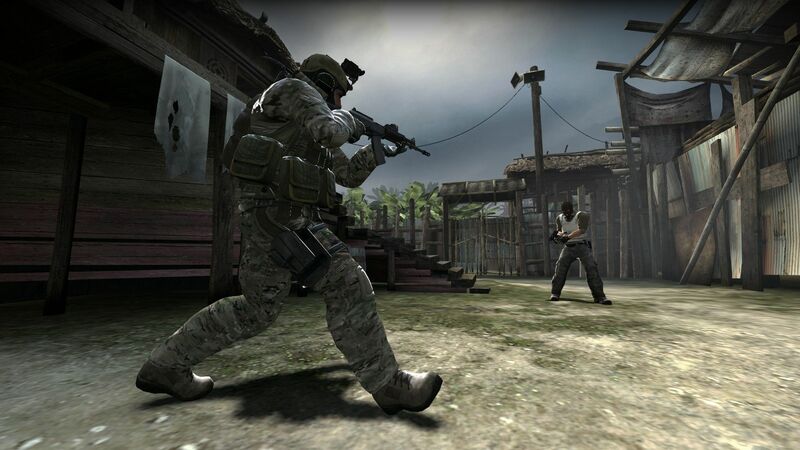 Counter-Strike: Global Offensive is currently scheduled to assault XBLA next spring.